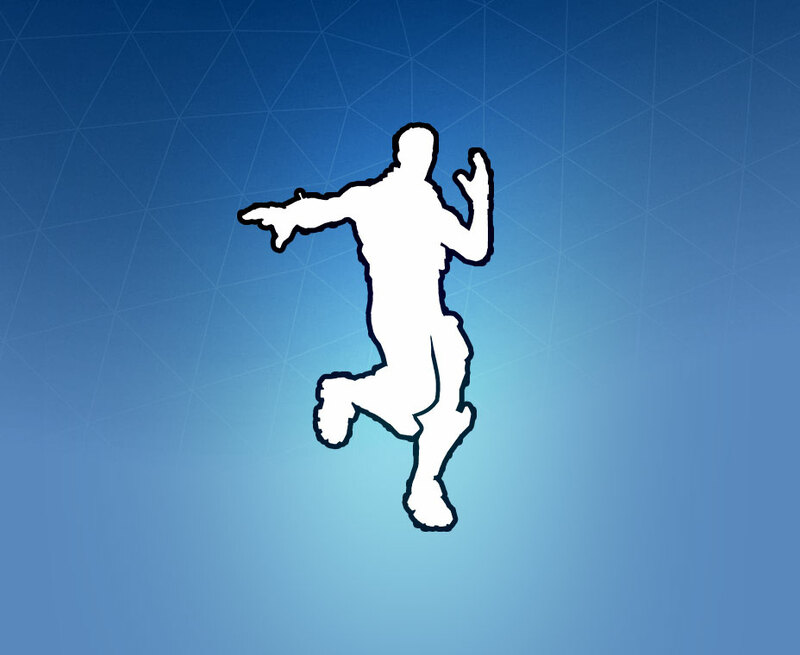 The Keep It Mello dance is earned by completing one of the Showtime Challenges. All you need to do is visit the Showtime Venue which is in the middle of Pleasant Park and where Marshmello will be holding his concert. Rating: 2.8/5. From 102 votes. I put a new version in there, thanks.